Home / Blog / Articles / The OSTESA EU project ends today! After three years of research, implementation and testing, OSTESA EU now comes to an end. 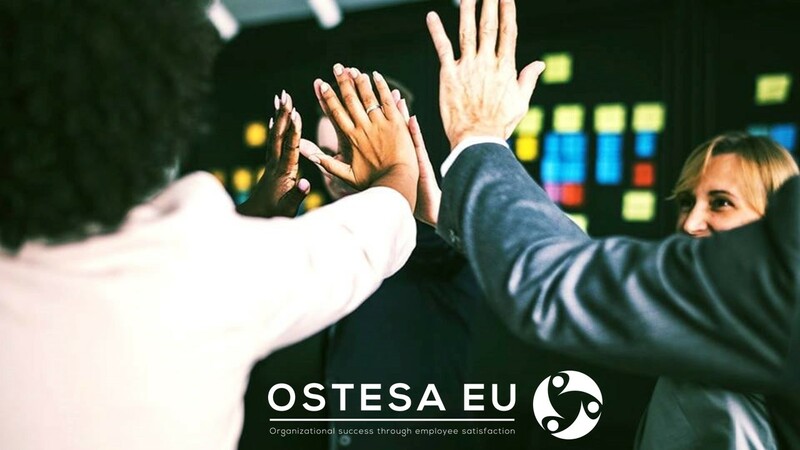 All project partners are sincerely happy with OSTESA EU final results and the positive contribution and impact that those can generate in SMEs and their organisational climate. Despite its ending, the consortium will continue to provide support in case you need to improve your organisational climate – you just need to contact us. Keep in mind: positive organisational climate always provides higher employees’ satisfaction and business returns!